In the late ’80s, as a young CICS/COBOL programmer fresh out of Millsaps College, I wrote an article for the company newsletter titled, “The Information Age.” Since then I have been fortunate to stay close to information. Close enough to feel the pulse some might say. Still true today, information is the lifeblood of the organization. However, while the blood bank can certainly use your semi-annual pints, your own bank is hemorrhaging information all over the place. It reminds me of the cartoon character after having fallen into the cactus just following a robust thirst quenching. When one sits back and looks at the information overload environment, it consists of both systems of records and systems of engagement, with the latter becoming more prevalent and relevant every day. 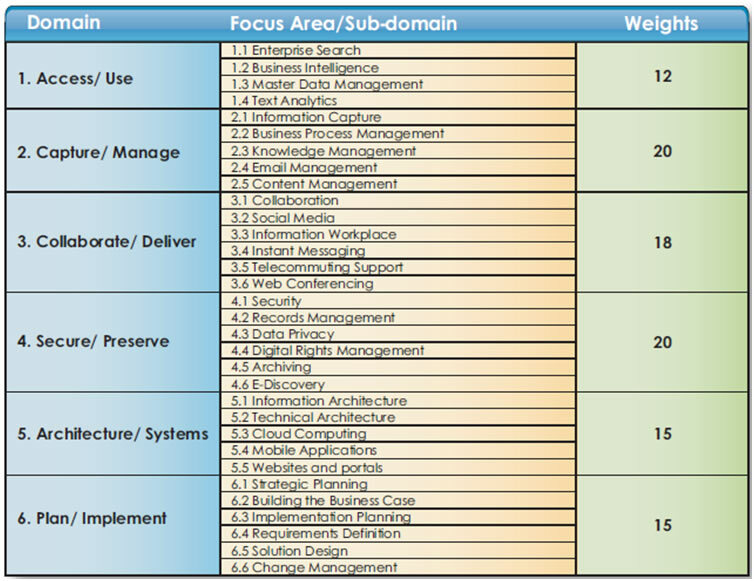 This taxonomy below developed by AIIM, the global community of information professionals, provides a nice summary of the information evolution and challenge at financial institutions today. 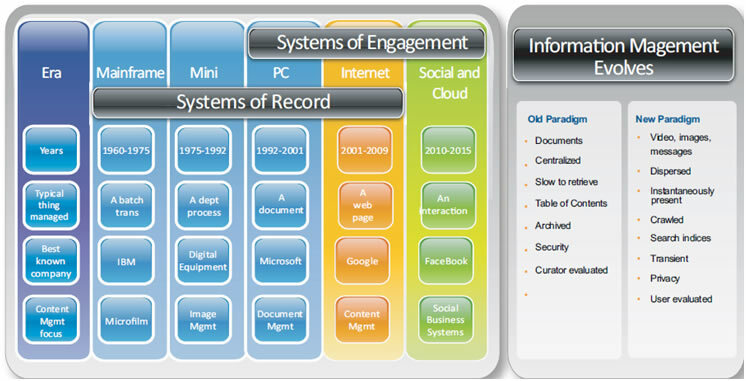 Systems of record are not going anywhere, but these are largely done and in maintenance mode. Now IT must learn from the consumer world to create systems of engagement. These systems will allow employees and customers and partners to be connected and engaged in a much more seamless and automated fashion than ever before. Think about the amount of technology/information in your home compared to 10 years ago. No doubt we all have wireless routers in the downstairs office, range extenders in the whiskey bar, and access points hanging from the ceilings. For what? So we can access the Internet on the porch, Facebook in bed, check email at the dinner table (bad), stream Netflix to every flat screen, and share our iTunes library to save 99 cents. I mean a buck twenty-nine. Where the hell was Occupy Wall St. when that happened? That costs me way more than a $5 debit card fee. Information in the business has increased at an even greater pace. Has it been entirely well organized? 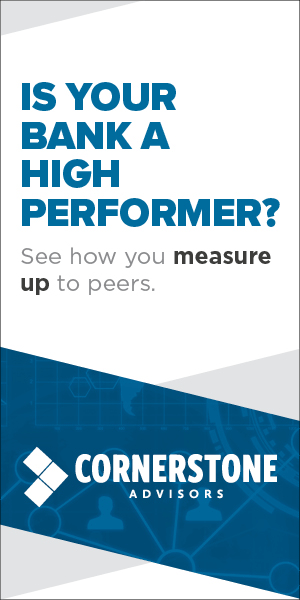 Ask yourself how your data warehouse, consolidated reporting, document imaging, workflow automation, Web site redesign, online banking, and intranet portal projects are doing these days. Get the picture? Even IT shops that are entirely aligned with the business and business needs are primarily focused on two things: (1) the deployment and maintenance of enterprise software applications, and (2) the maintenance of the information infrastructure. Based upon these business imperatives, the limited or narrow skillset of traditional IT will no longer suffice. The time has come for banks to have legions of general practitioners well-versed in the entire body of knowledge instead of specialists that only know the company’s heart, brain, epidermis or colon. Quite simply, businesses need new professionals that understand the management, utilization and application of information and social assets. –“CIO Alert: The Need for Information Professionals”, by Debra Logan and Regina Casonato, August 2, 2011, Gartner Inc.
GonzoBankers, this is a fundamental shift in the role of the Information Technology Professional. Drop the Technology. But it is not the first role shift. Just a few short years ago we were evangelizing the need to have IT get aligned with business. Now that we have aligned IT with the business, it’s time to help the business get its arms around its information. How can this be accomplished when the domain of knowledge is so large? Education is the first step. Having earned certifications from various Southern schools of higher edumacation (Ole Miss (hotty totty), LSU (geaux tigers) and Vandy (do they even have a cheer? ), l learned that one thing they all had in common was money. As in it costs a lot of money. El-cheapos like moi are going to love this. AIIM, the global community of information professionals, has developed a curriculum, and training is free and on the Web. Learn more about the training. Within each of these six domains and 32 sub-domains are a number of 5-8 minute videos that provide a current perspective. Organizations typically have expertise in some or all of these focus areas, but this expertise is often spread across many individuals. While individual deep-dive expertise is important, equally important is the professional that is comfortable across the entire domain – going Gonzo, in other words. The training videos are a great free start for your digital economy career path. Rise up, Information Professionals! Go git you summa dat! There could be a test at the end in your future (Click here to learn about certification.) and if you beat Croal Dude’s score, we’ll send you a Gonzo t-Shirt. But be forewarned … … he smoked it. In the meantime, the IT professionals are still out there, juggling an ever-growing number of competing technology projects. Cornerstone Advisors’ Strategic Technology Planning services can help you prioritize and guide your organization’s technology investments. We can assist you with analyzing system payback, investing appropriately in new systems, and ensuring your employees and support staff are prepared for the company’s evolving technology environment. I have read Gonzo Banker for many years. Great article and I am happy to learn that a Millsaps graduate was the author. Go Majors! What if we, as vendors, were able to help our clients by us having the types of information management skills laid out? What is the right size for that legion of support? My team already has 2 CIPs (Certified Information Professionals). I feel it gives us a competitive edge. Surely a bank with 10% of its staff CIP will have a competitive edge. My colleague wrote last week on the PMO. We staff PMO’s with PMPs, right? Why should we not staff our business analysts with CIPs?